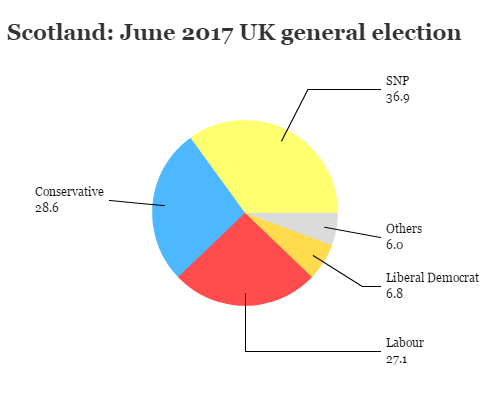 But by waging so much of the 2017 campaign on the basis of Brexit and a potential referendum, the SNP’s losses may have doomed the chances of another plebiscite, even if the Brexit negotiations result in a hard divorce that leaves Scotland and the United Kingdom outside any free-market bloc or customs union with the rest of Europe. Given the volatility of an electorate that delivered a majority to Conservative prime minister David Cameron in 2015, voted to leave the European Union in 2016, and then swung strongly toward Corbyn’s Labour in 2017, it’s far too early to know what might be politically viable in 2019 when Brexit negotiations conclude. A hard Brexit, combined with economic pain, could easily boost the cause of Scottish independence, notwithstanding even greater fiscal devolution since 2014. For now, Sturgeon will have to focus on the bread-and-butter issues that any government faces — education, welfare, health care and the like. Under post-referendum legislation (the Scotland Act 2016), Sturgeon’s government now has far more powers to take Scotland’s fiscal destiny into its own hands, with more power to collect the money that it spends (instead of relying on grants from Westminster) — and it will even have more powers to borrow money and decide how Scottish revenue is spent on welfare and other programs. Traditionally, even before the latest slug of fiscal devolution, the SNP government refrained from maximizing those powers available to it — for example, to raise income taxes to a higher rate than in the rest of the United Kingdom. The SNP often talks a big game about financing the kind of ‘Nordic’ welfare state that nationalists say they would replicate in an independent Scotland. Indeed, successive SNP governments have, however, rebuffed the tuition fees that have become such a toxic issue in the rest of the country. So far, however, especially as oil revenues dropped over the last three years, Sturgeon has so far balked at raising taxes. Sturgeon has only considered raising the top marginal income tax rate from 45% to 50%. The 40% marginal rate applies to incomes over £43,000 (it applies to incomes over £45,000 in the rest of the country). Ominously, in the 2016 regional parliamentary elections, Labour campaigned on raising Scotland’s taxes and lost 13 seats. 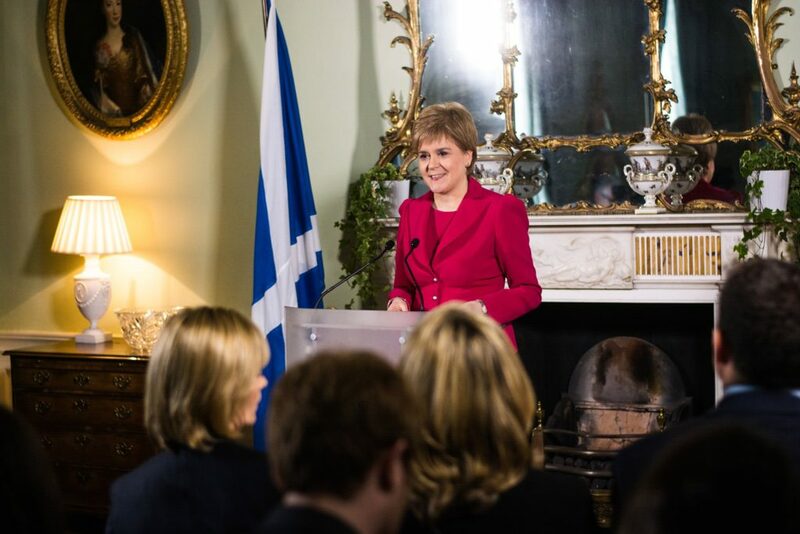 Nevertheless, in the coming years, it will be up to Sturgeon to show that the SNP can use the autonomous powers that it already possesses to chart a different course for Scotland. 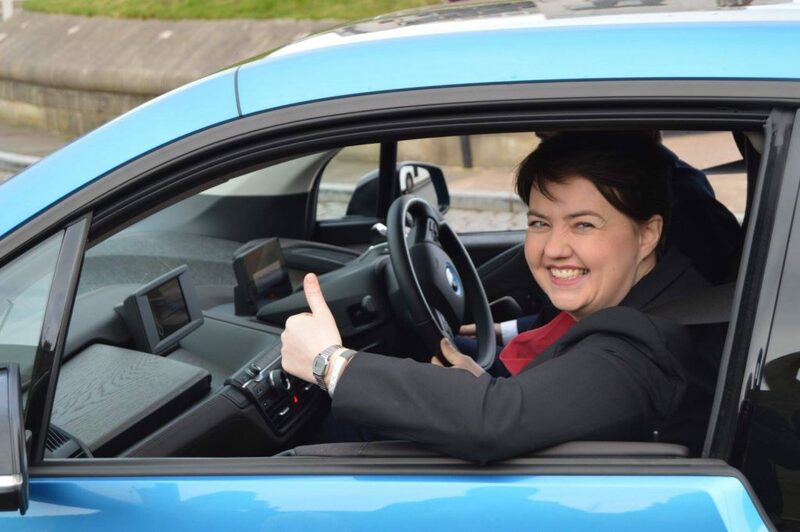 Meanwhile, Davidson has emerged as the definitive voice of unionist opposition in Scotland (the Tories outpolled Labour in the 2016 regional election) and, increasingly, as a rising star in British politics altogether. Her efforts boosted the Tories to a 13.7% swing in support since the 2015 election (compared to a 4.6% swing in England). Davidson, who is openly gay, fits virtually none of the stereotypes of a ‘Conservative,’ and she renewed calls Friday morning for a ‘soft Brexit’ that guarantees access to the European market. 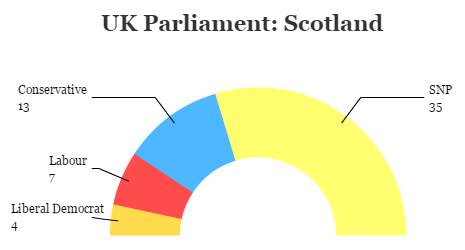 If Davidson can consolidate the unionist vote at the regional level, there’s a chance that the Tories might even take power at Holyrood within the next decade. 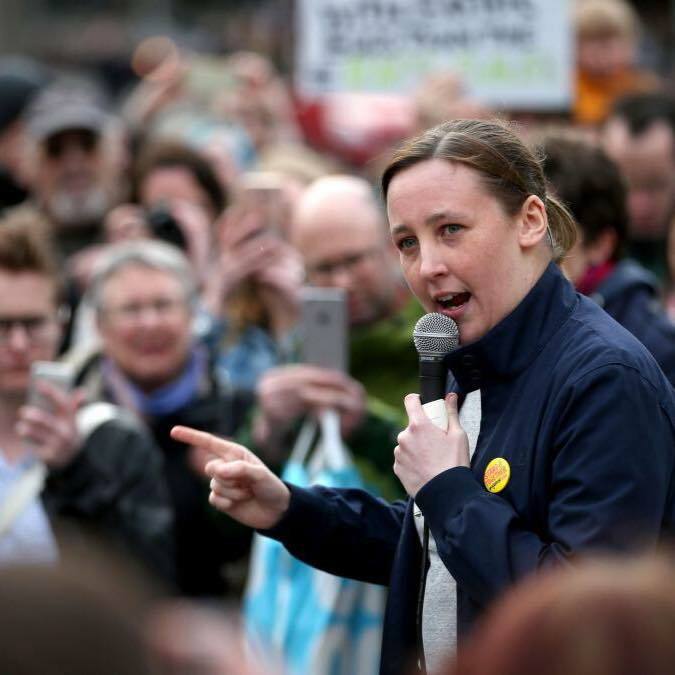 The 38-year-old Davidson was first elected to the Scottish parliament only in 2011, previously working as a radio commenator and journalist for BBC Scotland. In the aftermath of the 2011 regional election, she narrowly won the Scottish Conservative leadership election, promising a more moderate tone for the party. 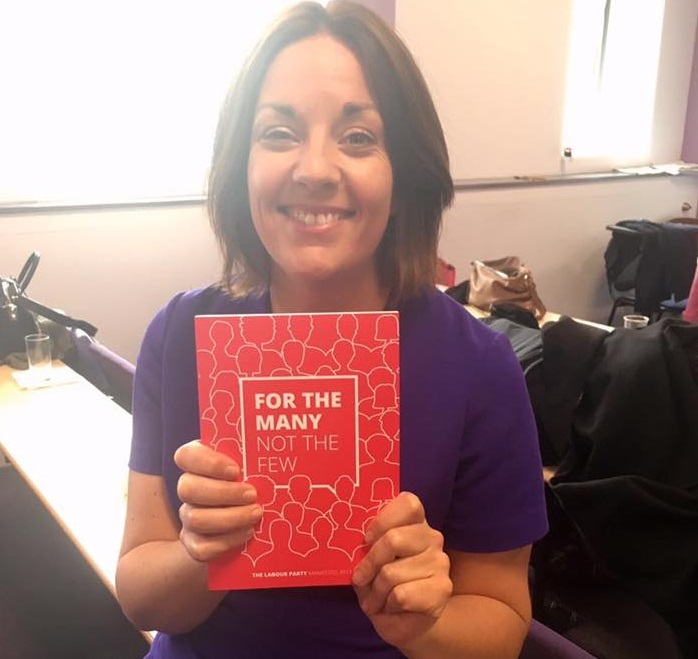 Scottish Labour leader Kezia Dugdale, whose party feared losing its sole Scottish MP at the beginning of the campaign, will be thrilled with gaining six more seats, with marked improvements in left-leaning Glasgow. Labour only narrowly trailed the Tories yesterday in the total share of the vote, and the party will be relatively happy with a 2.8% increase in its vote from the 2015 election. Alistair Carmichael, a former secretary of state for Scotland, easily held the Orkney & Shetland constituency for the Liberal Democrats, which gained three constituencies in Scotland, despite a 0.8% drop in the party’s vote from 2015. 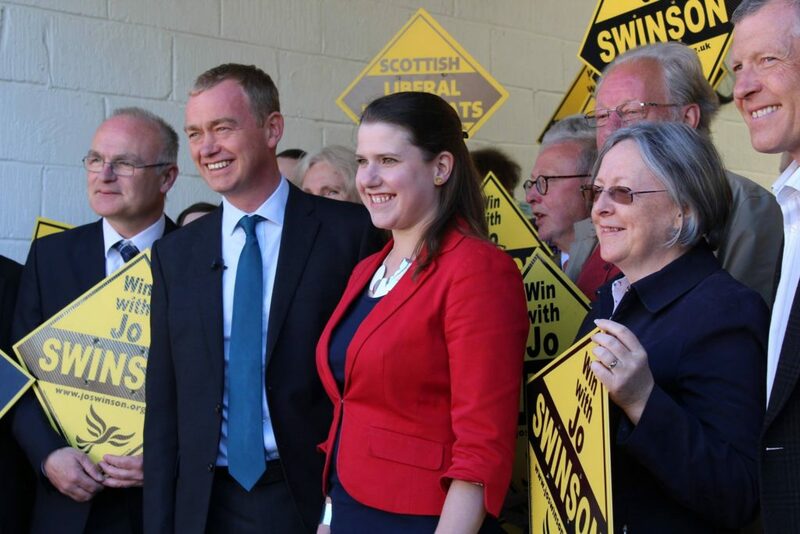 That includes Jo Swinson, who won back her Glasgow-based seat in the Dunbartonshire East constituency that she had held since 2005 before losing it to the SNP wave in the last election. The 37-year-old Swinson, a former minister for employment in the Tory-led coalition government, is tipped as a potential future leader for the Liberal Democrats.